Lethian Dreams was created in August 2002, by Carline Van Roos and Matthieu Sachs, united by the same passion of creating atmospheric, emotional and dark music. 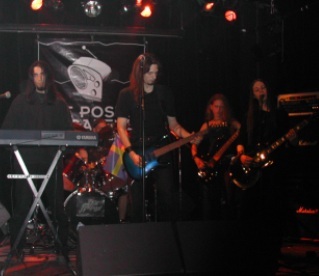 During summer of 2003, Kweletsy (bass), Seb (keyboard) and Christophe (Drums), join the band. 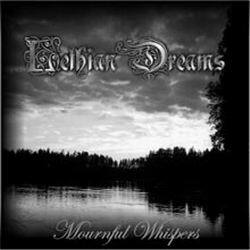 Few months later, Lethian Dreams releases its first demo, "Mournful Whispers", a very atmospheric and sorrowful work, sometimes compared to The Third and The Mortal, Chalice or early Theatre of Tragedy. In January 2004, Kweletsy leaves the band and is replaced by Stephane (Ningizzia, Inborn Suffering). The band starts exploring a heavier sound, and starts recording new material which is released in a self-produced second demo : Lost In Grief. This second demo contains 36 minutes of melancholic music. After few months of inactivity, Lethian Dreams finally starts recording its first album and counts now a new member, Carlos D'Agua from the portuguese band [before the rain]. From 2003 to 2005 Lethian Dreams existed thanks to the participation of: Kweletsy, Seb, Christophe, Stephane.